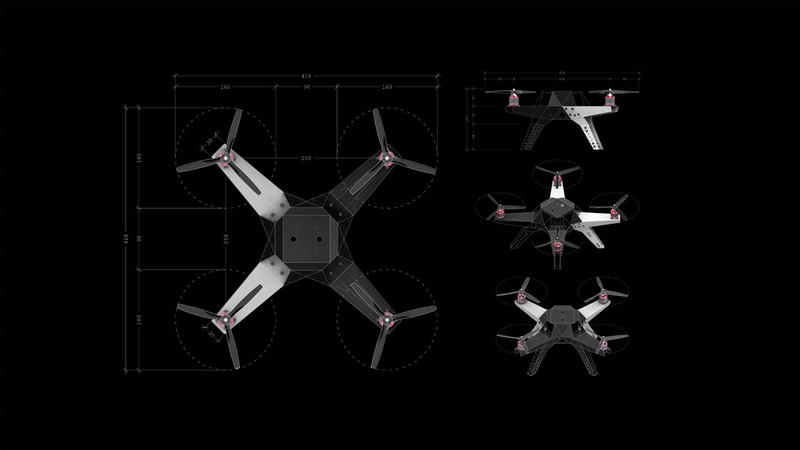 Barcelona-based studio Noumena have used their collective backgrounds in design, research and education to develop a data-collecting drone that maps the environmental condition of land. 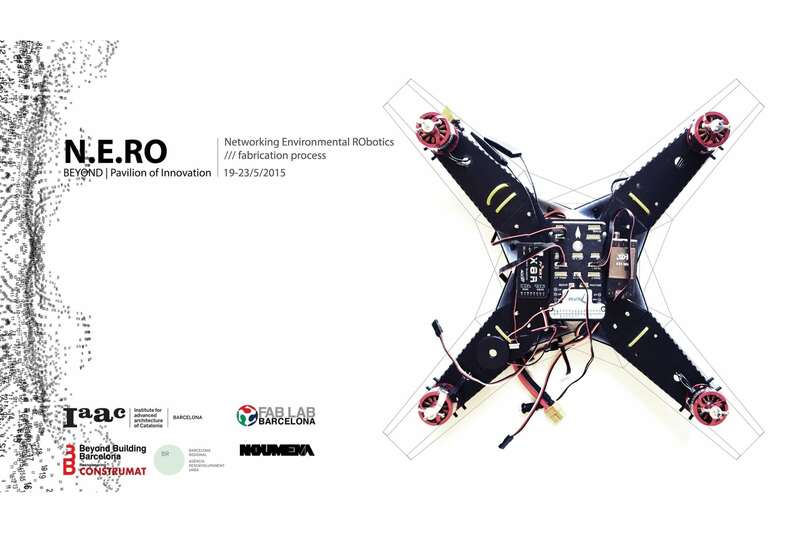 Especially useful for farmers, N-E-R-O (Networking Environmental RObotics) allows them to determine crop health and to identify potential disease outbreaks. It does this by collecting data from the air, shooting the terrain below with a high-resolution camera that also captures near-infrared pictures. Images are translated into NDVI, an index that measures vegetation density and health by rendering a series of colour scaled images. Users can then differentiate between what is and isn’t plant matter, and what is and isn’t healthy. However, N-E-R-O’s reach doesn’t stop there. By employing open source software that allows the code to be modified, the data can be made more valuable by enabling collaboration between users from diverse areas of work. This means that urban planners, architects, landscape designers, environmentalists and local councils can be more informed with the help of knowledge submitted from fellow communities of professionals. The ultimate goal is to understand environmental conditions, and to be able to do so in a way that is more versatile, more collaborative, more efficient and – thanks to NDVI data – more economically viable when compared with satellite imagery. Noumena currently count on support from Forum for the Future, Costa Rica’s Universidad Veritas and the Universidad Autonoma de Barcelona to train up local farmers to use N-E-R-O in a bid to recondition land for agricultural purposes. N-E-R-O was mapped by Tomás Diez in his AtlasChart Top 6. The Director of Fab Lab Barcelona at IAAC transports us from 3D printing prosthetics in refugee camps to the greenest school on earth. 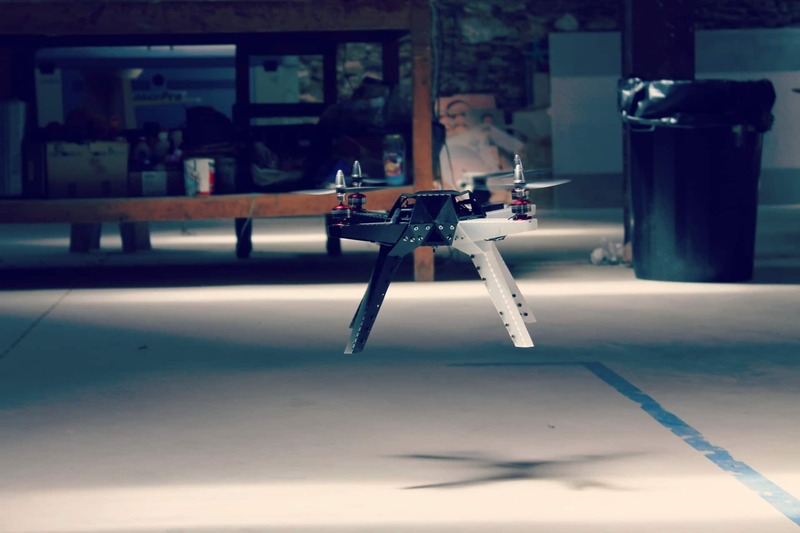 Tags: Data, Drones, Economy, Environment, Mapping, Open source, Organics, Robotics, Trees.